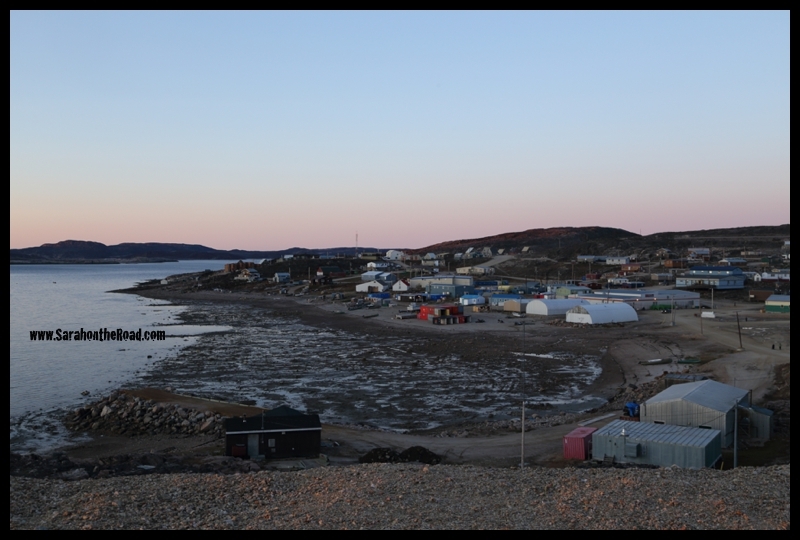 Hello, tonight I’m writing you from Cape Dorset also known as ‘Kinngait’ in Inuktitut. Tonight after a meeting I went on a walk to take in the sunset. 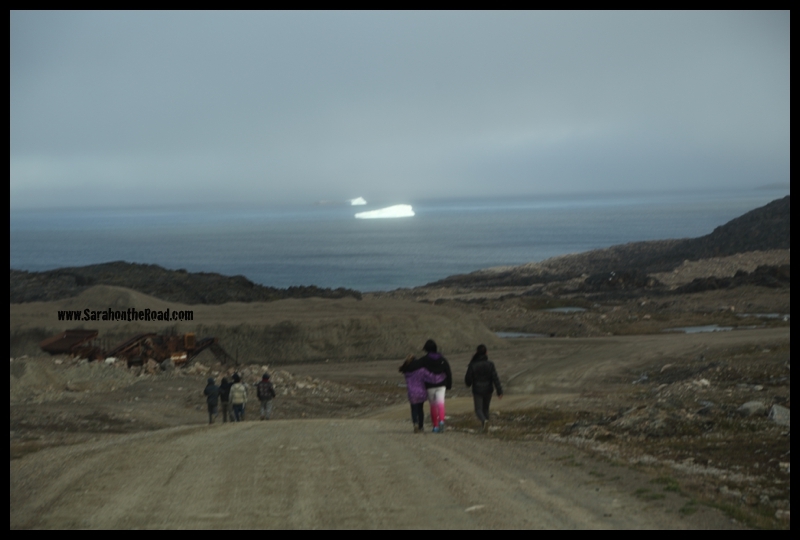 It was really gorgeous…I walked with a friend here in Cape Dorset who shared some of the history and stories of the land. 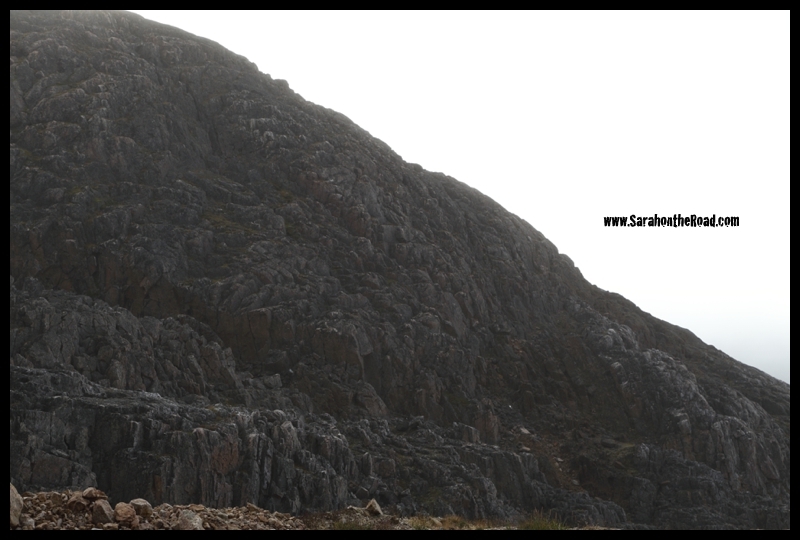 It always great to explore a place with someone that has lived there for a long time! 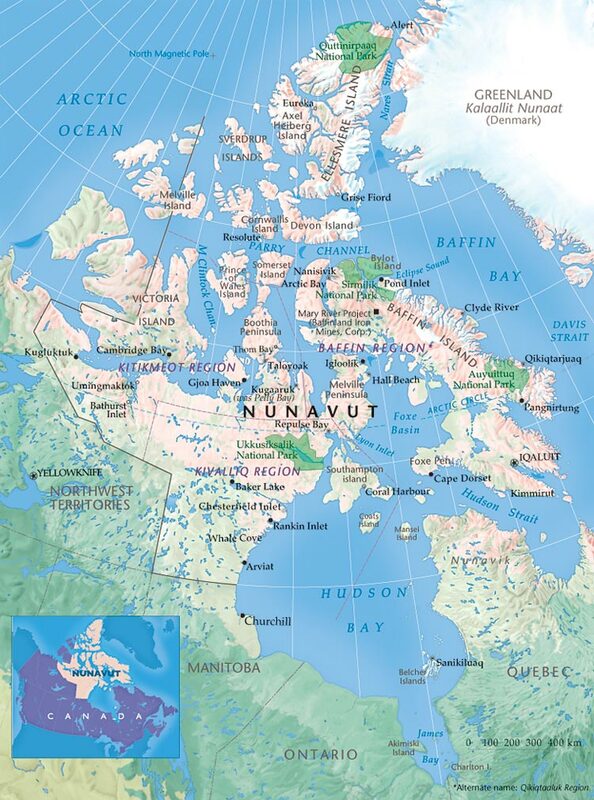 Now for those of you who might not know where Cape Dorset, Nunavut is…I decided to share a map with you! 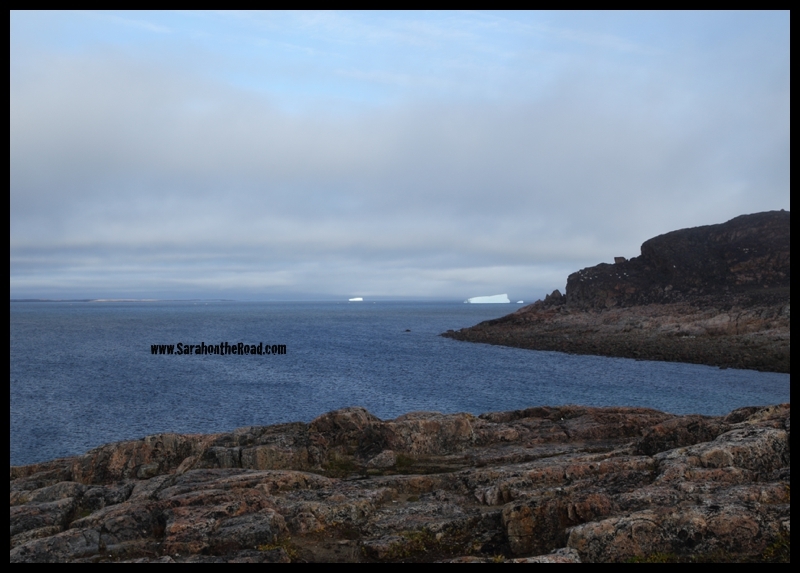 Last night I flew from Pangnirtung to Iqaluit…stayed over night, then flew into Cape Dorset today. 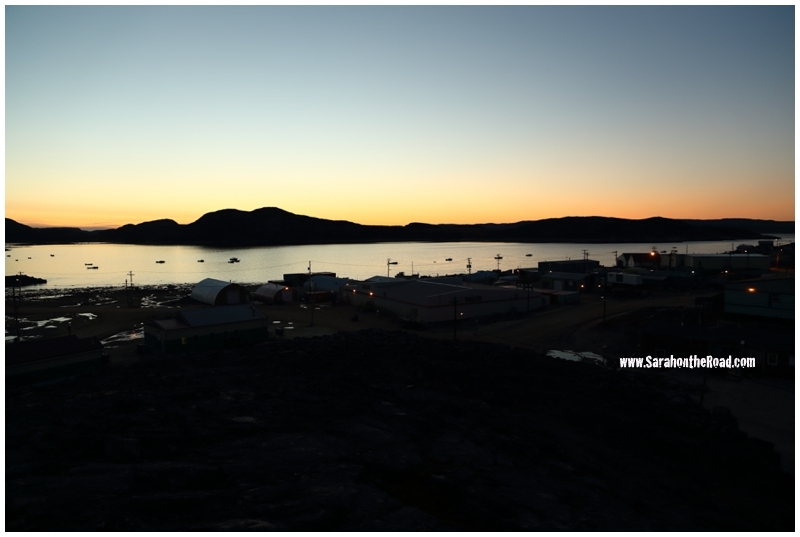 Cape Dorset is known world wide for their artwork…prints and carvings! Last time I was here 5 years ago I purchased 5 carvings… we’ll see what happens this trip. 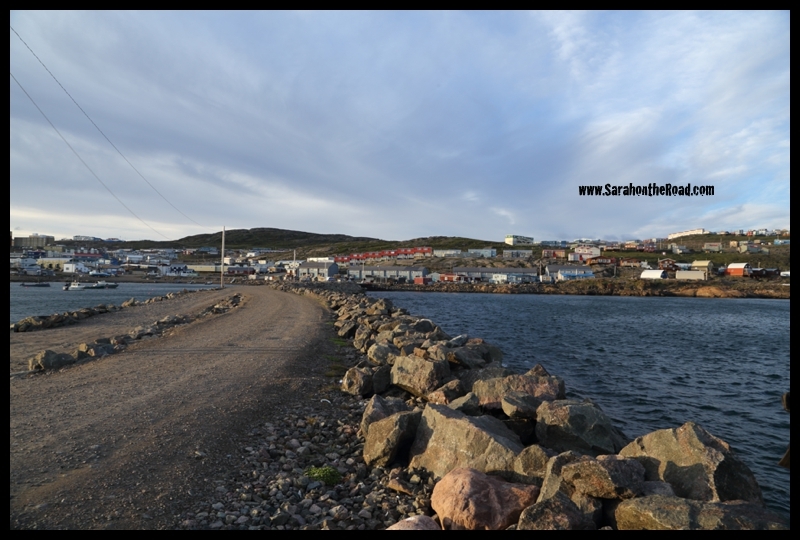 If you want to read about my adventures from my first visit to Cape Dorset you can find them at my ‘Newbie in the North’ blog HERE, HERE, HERE and HERE! 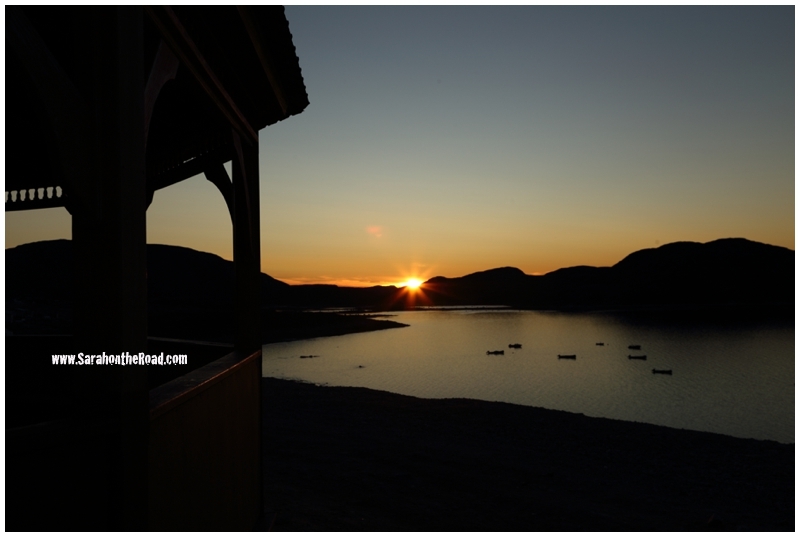 Then went back to Dorset Suites to catch the sunset from my balcony! 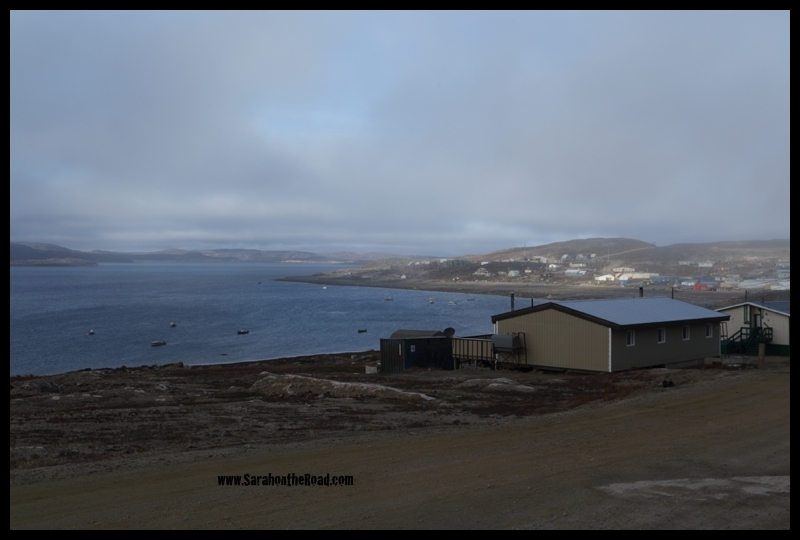 Yup, my room here in has a balcony…it might be one of the only ones in Nunavut. 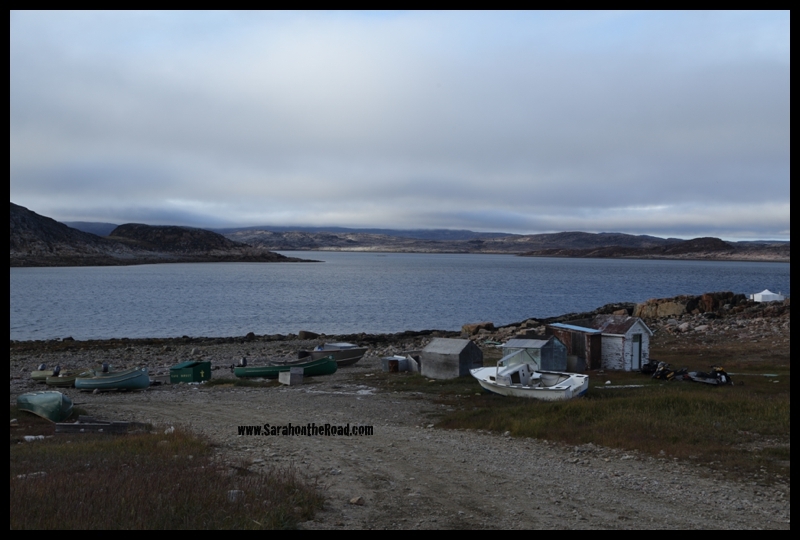 This entry was posted in Life in Nunavut on August 26, 2014 by Sarah on the Road. 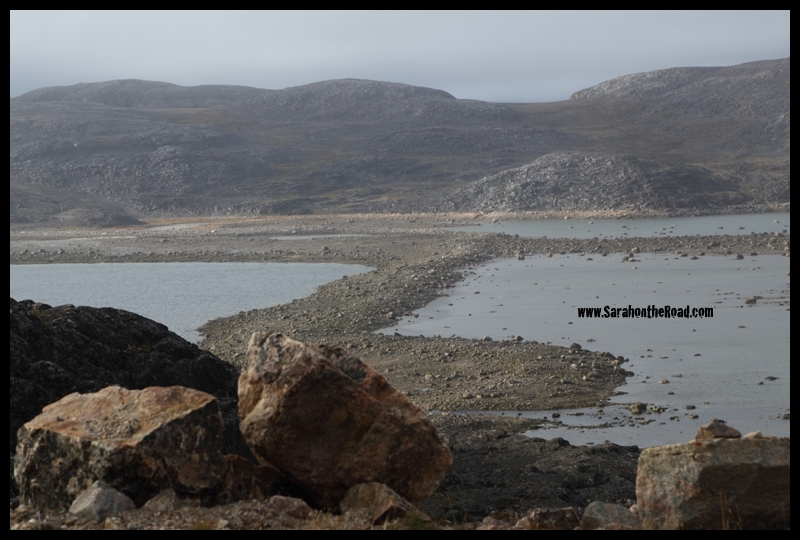 Hope you are having a fantastic day…sending you birthday greetings from Pangnirtung, Nunavut. I hope you are having a fantastic summer at the cottage–from what I’ve heard it’s been a great time! 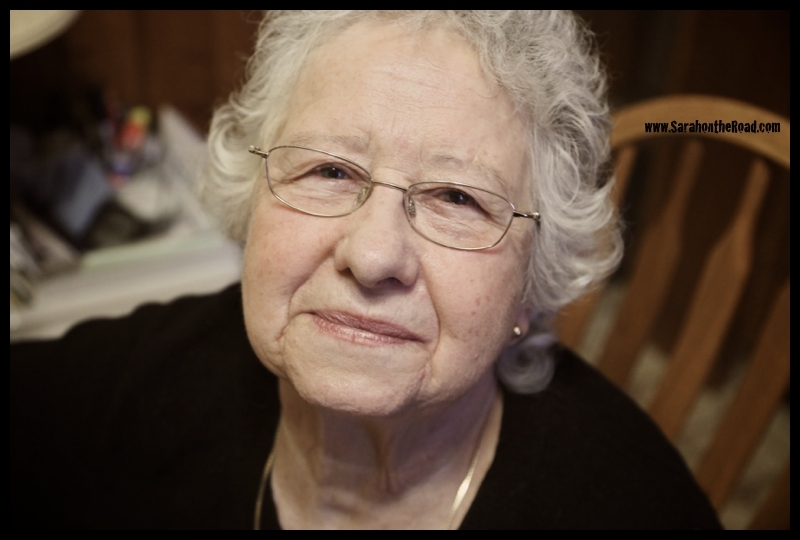 I’ll try to call later tonight to give you birthday greetings over the phone! 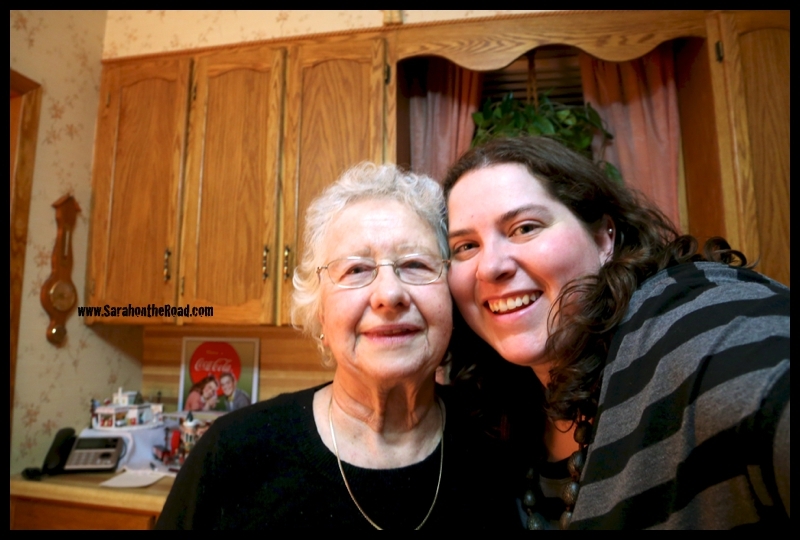 You are the best Gramma a gal could ever ask for… sending you heaps of love on your special day! 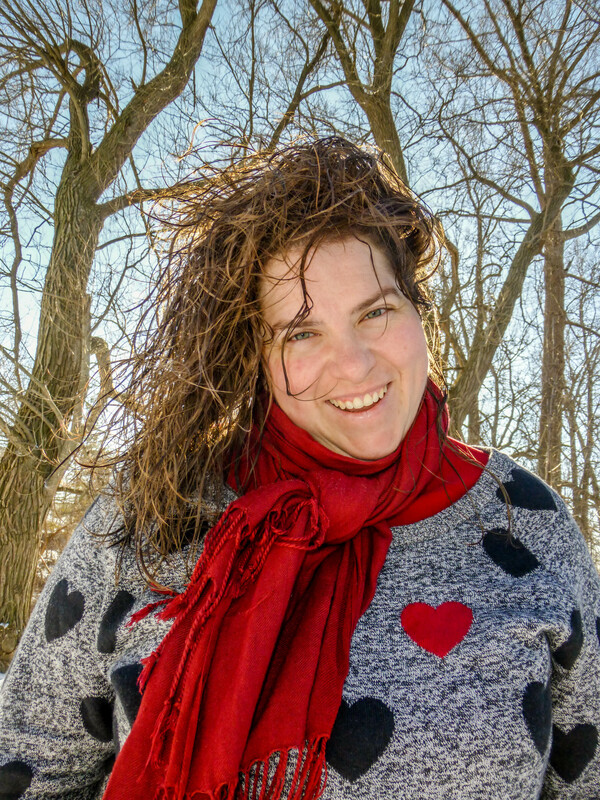 This entry was posted in Birthdays, Family on August 20, 2014 by Sarah on the Road. 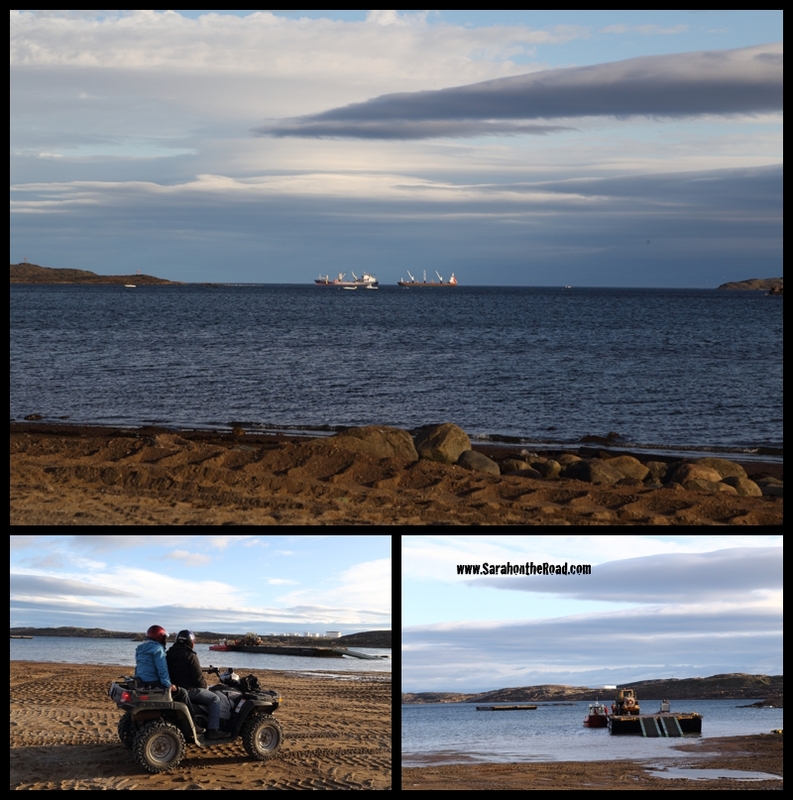 Just some shots from the beaches here in Iqaluit…a friend and I headed down there a week ago to take photos and watch the sealift come in at high tide. 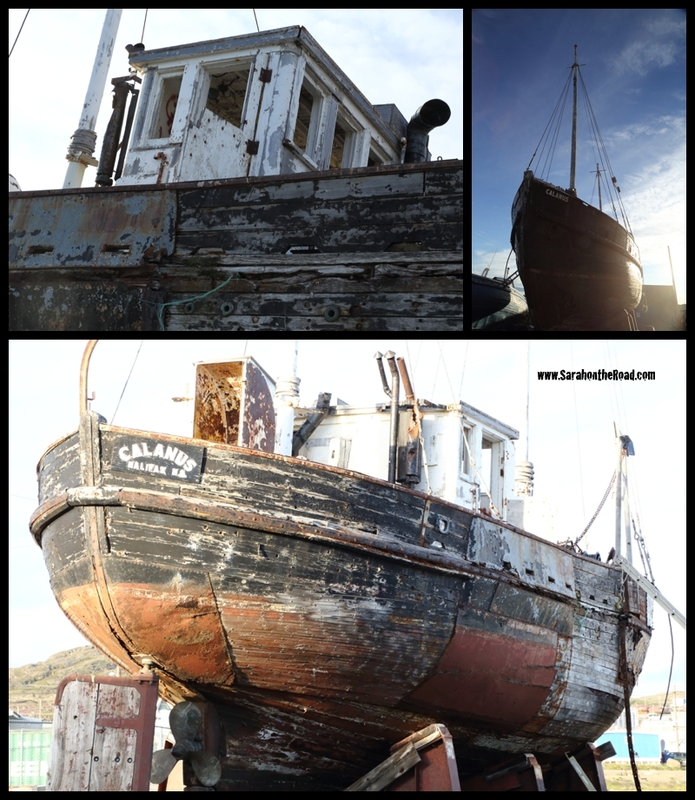 The kids LOVED playing on this boat…it was like their own private jungle gym! There wasn’t much action with the barges…but there were a few other people around! 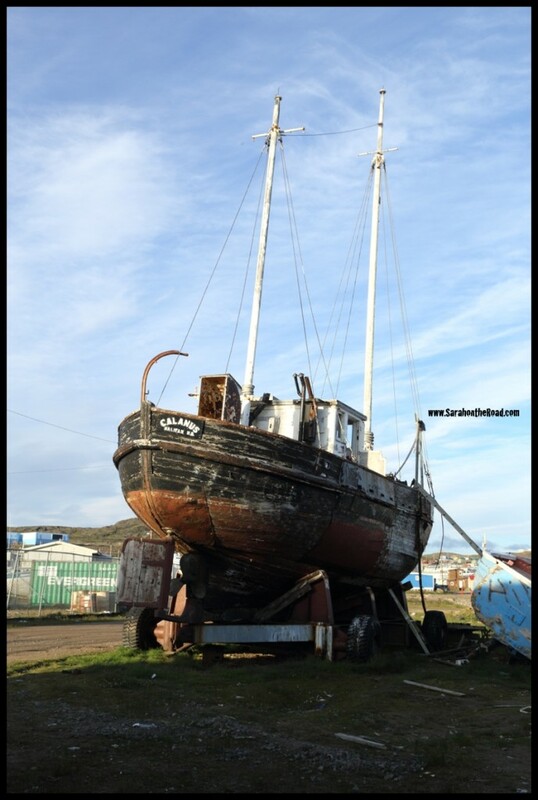 The Calanus has quite a history… commissioned in 1947 and had many a voyages doing research in and around Nunavut…including having a few winters in a safe harbour near Igloolik. It’s been on the beach since around 1979 when it got pulled out of the water and hasn’t been used since. 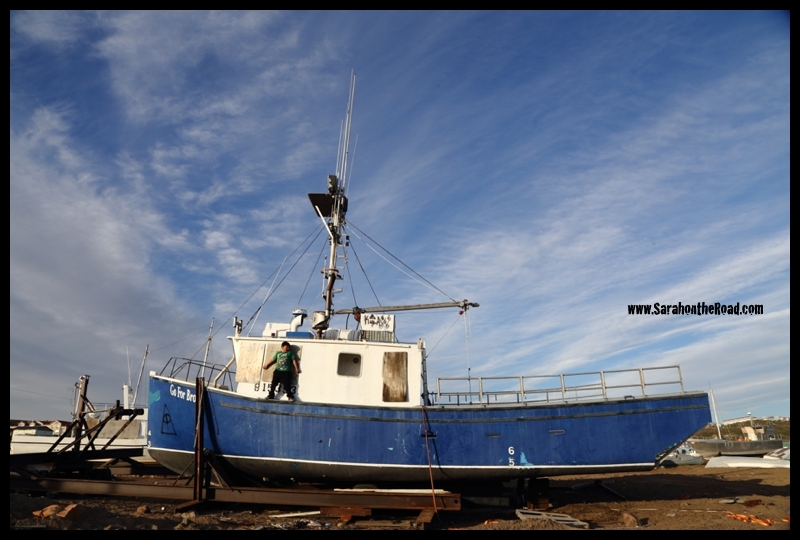 I think that’s what struck me, my WHOLE life this boat has sat neglected on the beach. Yet when you walk by her…you can see the excellent craftsmanship that made her. 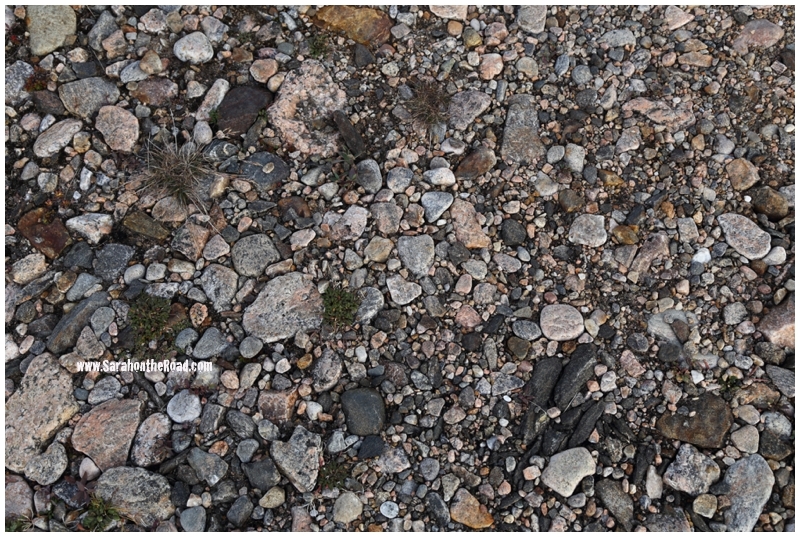 If you want to read about more of the Calanus’ history check out this article by Kenn Harper. 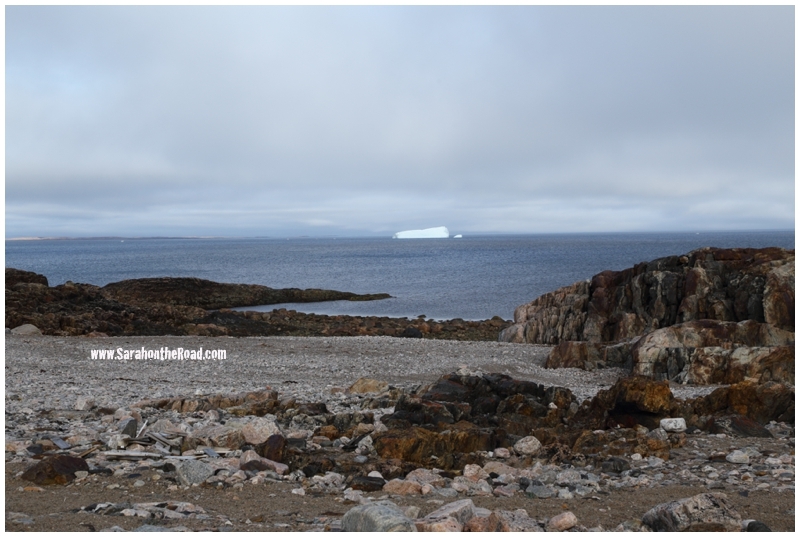 We headed over to the causeway to see what we could see next. 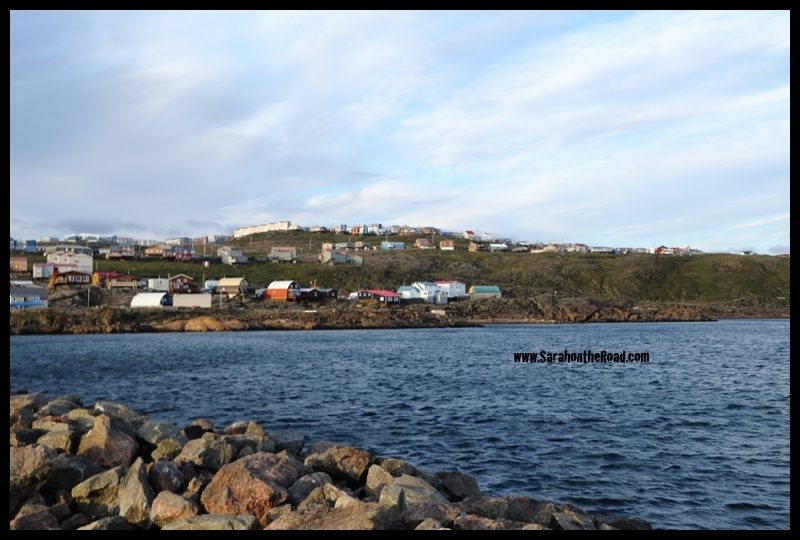 It was such a windy crazy night…but still was nice to view Iqaluit from a different perspective. …the clouds were so cool that night, I think it had to do with the winds that were happening..thankfully the winds were taking the smoke from the ‘dumpcano’ away from town. 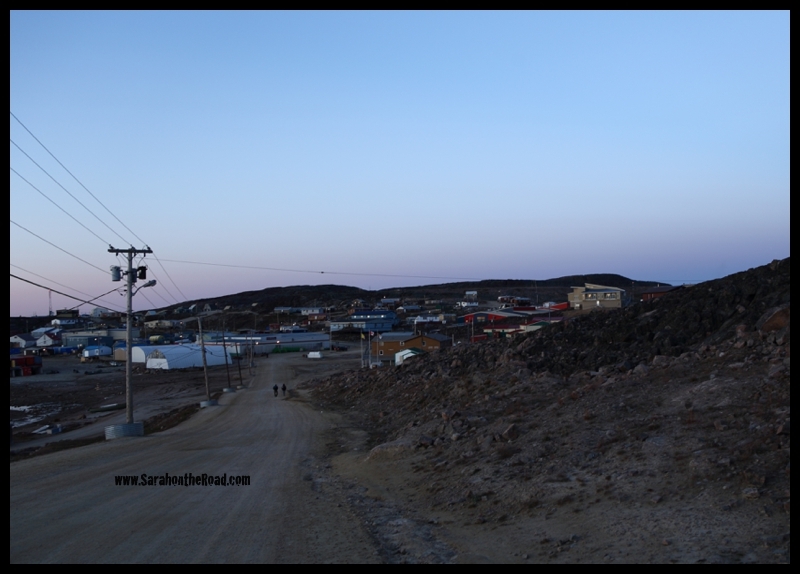 All in all it was a fun night…and great to get out of the hotel room and explore a few places in Iqaluit I haven’t been! 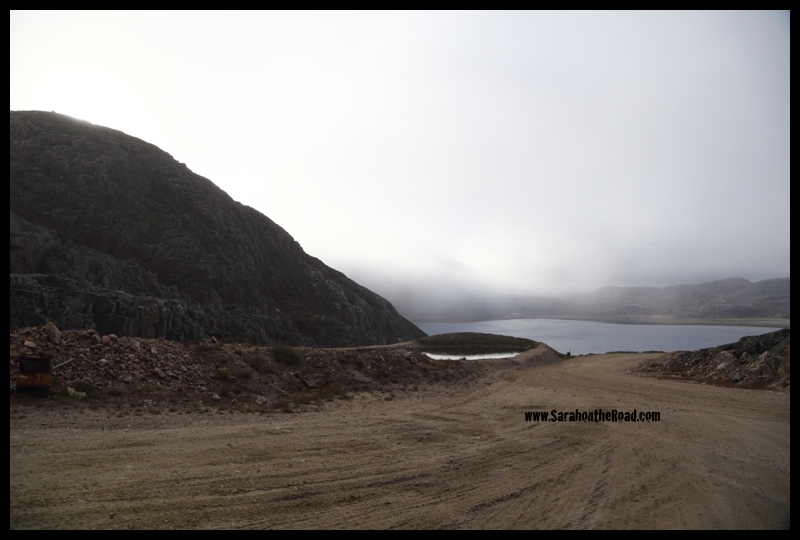 This entry was posted in Life in Nunavut, Photography on August 2, 2014 by Sarah on the Road.